When we start talking about some of our favorite cars, we can get very animated. That’s because many of our favorite rides come from the world of animation. These cartoon cars aren’t limited by pesky things like C.A.F.E standards, emission regulations, laws of gravity, or any semblance of reality. They can sometimes fly, talk, or transform into other things. Other times, they simply belong to our favorite characters. 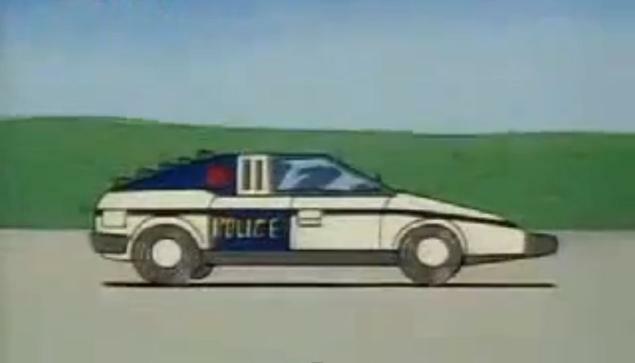 Here are the Top 10 greatest cartoon cars of all time. Oh, the stories Glen Quagmire’s 1957 Belair could probably tell. But alas, this a family blog, and we couldn’t dare go there—at least not without a vat of disinfectant and a crate of Armor All wipes. 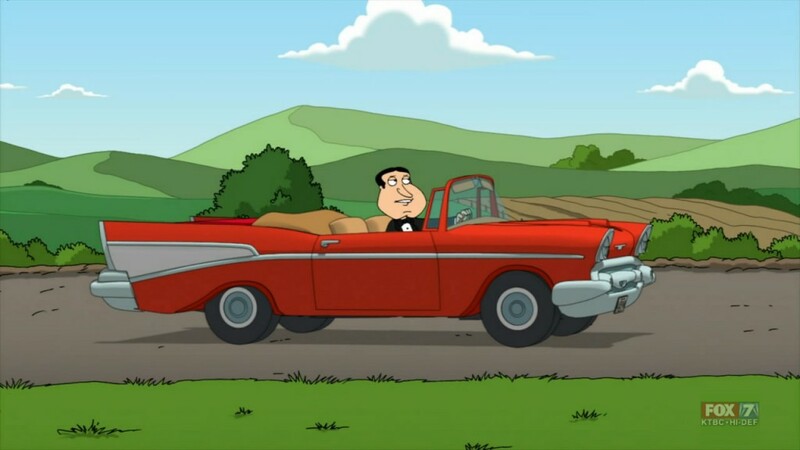 The venerable Belair convertible has surely hosted some of Quagmire’s many, um…er—conquests. At the very least, it’s been a treasured possession of one of Family Guy’s most memorable characters. Bonus points for being a real hot rod. Giggity. This slick fiberglass dune buggy was unstoppable. 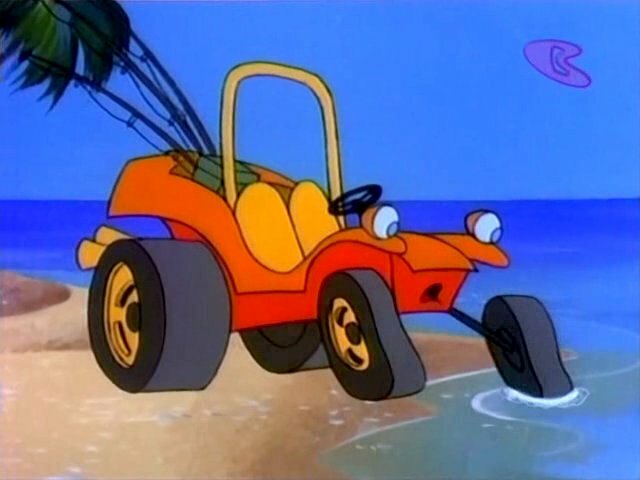 In fact, when Speed Buggy (the show) was canceled after one season, Speed Buggy (the car) was resurrected for other cartoons. Most notably, Speed Buggy appeared in Hanna-Barbera’s Laff-A-Lympics with other cartoon “all-stars” of the era. Dune buggies are cool. They were even cooler in the 1970s when Speed Buggy ruled the dunes. 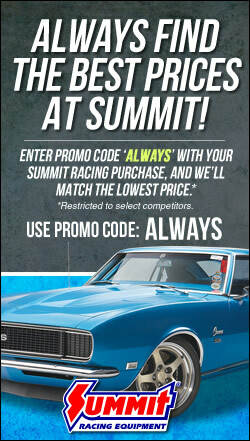 We really dig land-speed cars. 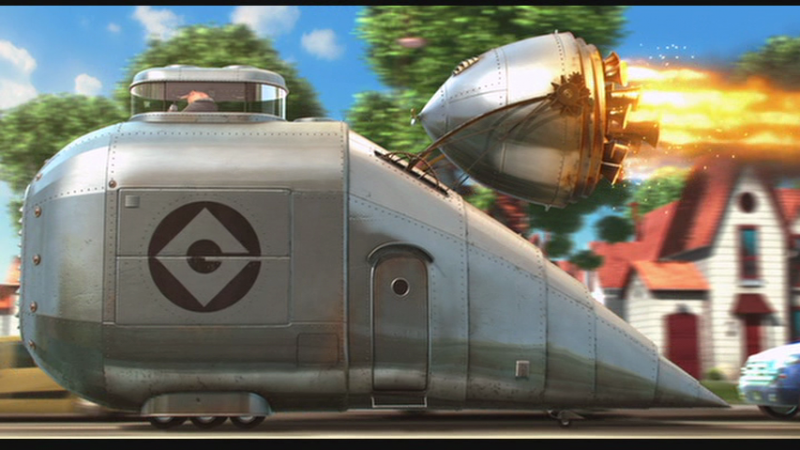 Gru’s car in the movie Despicable Me was sort of like a land-speed car—a land-speed car that retired and really let itself go. The bulky, over-sized car resembled a metallic slug, but the flame-throwing, rear-mounted jet engine gave it just the right amount of intimidation. Other villian cars came before it, but we like this one the best. 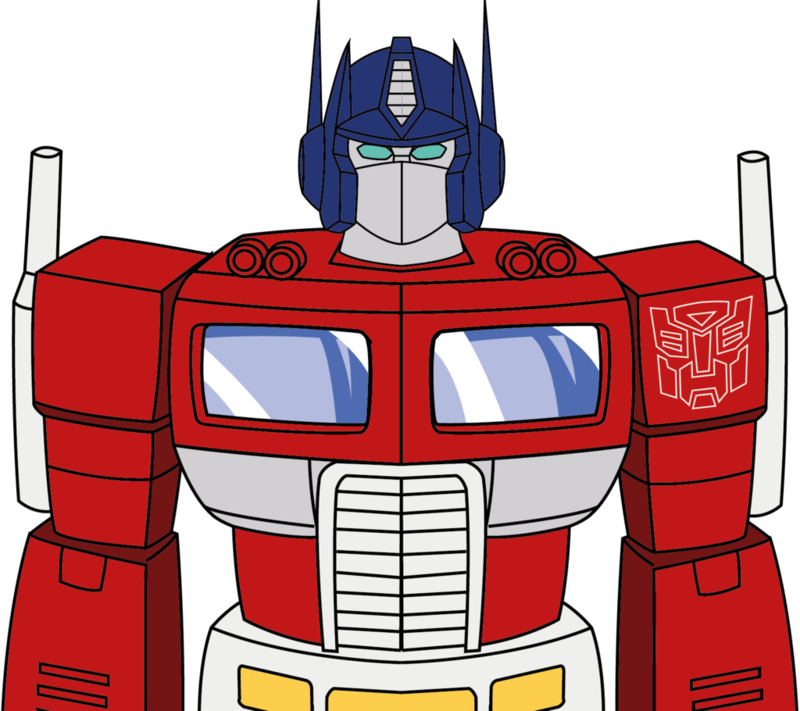 Admittedly, we were never huge Transformer fans. The Gadgetmobile could change from a Toyota Supra to a minivan. Shockingly, that wasn’t the coolest thing about the Gadgetmobile. It could fly, employ a battering ram, and shoot oil out the back (like, on purpose). We also hear it had AM/FM cassette. He had the speed of lightning and the attitude of McQueen. 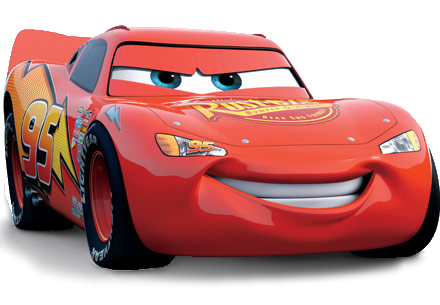 Lightning McQueen was young, fast, and brash. More importantly, he taught us to be humble. He taught us that it’s important to slow down and try to understand others. He taught us to completely change who we are in order to impress a girl. Know what? He just made our list cuz he’s fast and we like his paint. 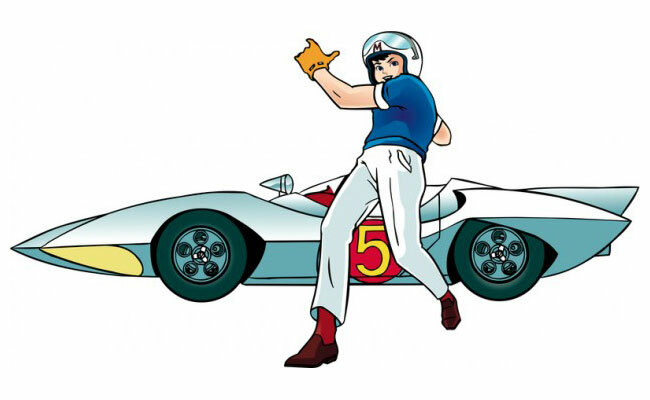 Part Lightning McQueen, part Gadgetmobile, Speed Racer’s Mach 5 inspired a generation of car-loving kids. The Ferrari-like car had gadgets that actually served as inspirations for real automobile features—night vision, advanced traction control, and the Trunk Monkey. Sure, Fred Flintstone’s car had no motor. And yes, the entire car could be destroyed by a rack of bronto-ribs. But the fuel economy was darn near unbeatable. 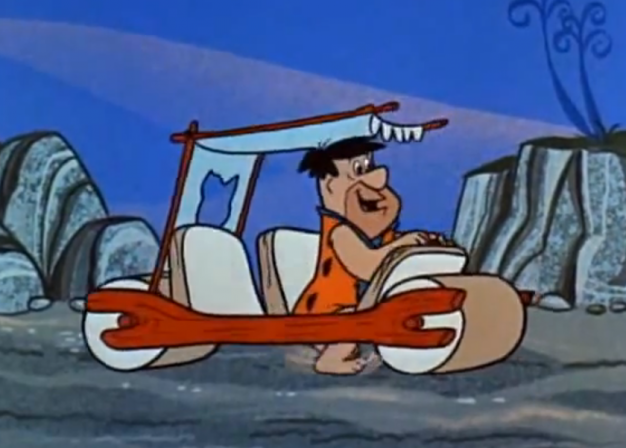 Long before Henry Ford’s Model T and not long after the invention of the wheel, Fred Flintstone’s foot-powered car (we are unsure of the model name) helped make caveman-era America prosper. It was revolutionary for its time. This was supposed to be the car of the 21st century. George Jetson’s car could fly through the air and then fold up into a briefcase—all while making this sound. We wish we had a flying car. Then maybe our daughter could stop bumping curbs and trading paint with other parked cars. 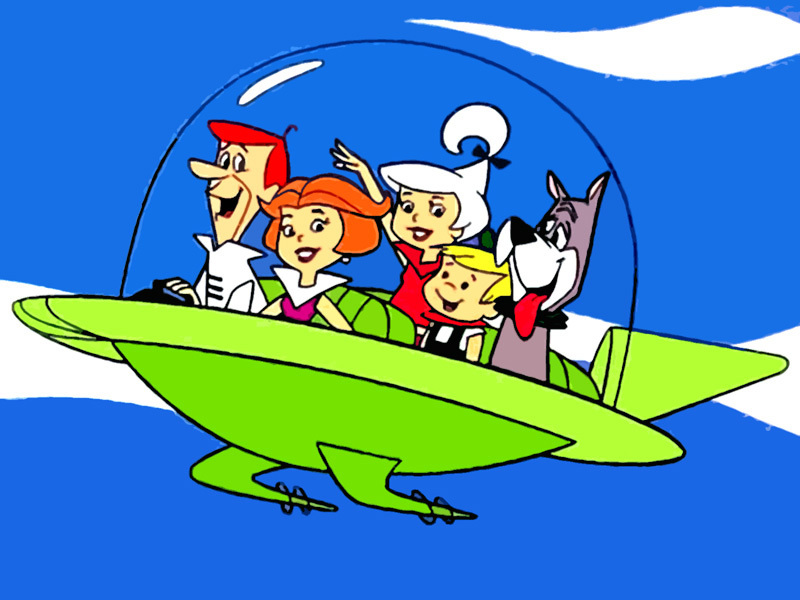 Because it was ahead of its time (literally), George Jetson’s car lands at #2 on our list. What could possibly be better than a flying car, a talking race car, or a truck that transforms into a robot? That’s right—a 1960s-era van painted in flowers. It’s not just any van. This van helped solve some of mankind’s greatest mysteries and transported famous celebrities like the Harlem Globetrotters. And we can only imagine what other wholesome activities took place inside the Mystery Machine during the Mystery Inc. gang’s off hours. 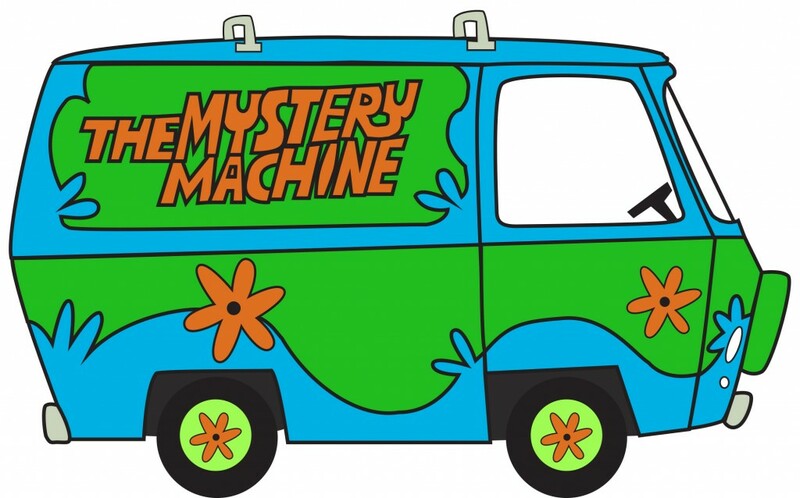 We’re not sure how much Shaggy and the gang can remember, but for our money, the Mystery Machine is the most memorable cartoon car of all time. Mach 5 at #4???? Automotive Travesty…. What about the various cars from Wacky Races? Peter Perfect’s slingshot dragster for starters….